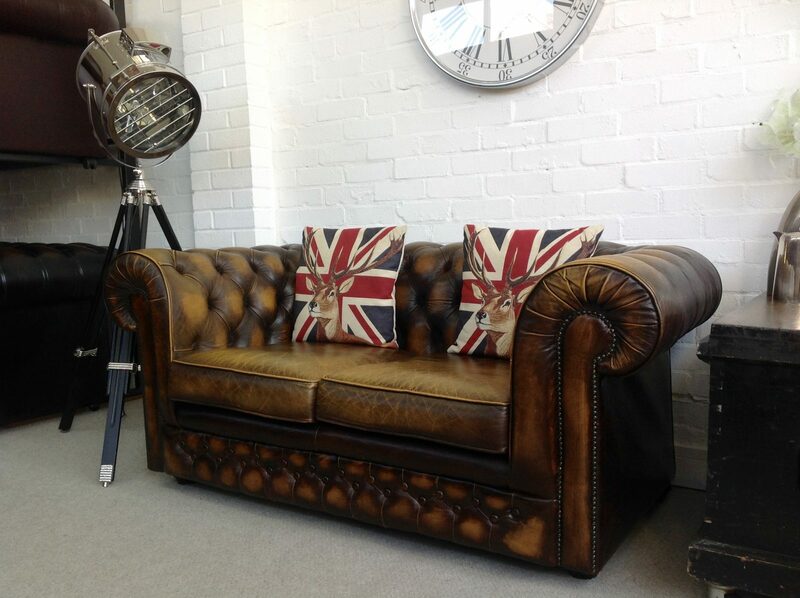 Golden Brown Thomas Lloyd Chesterfield Sofa. 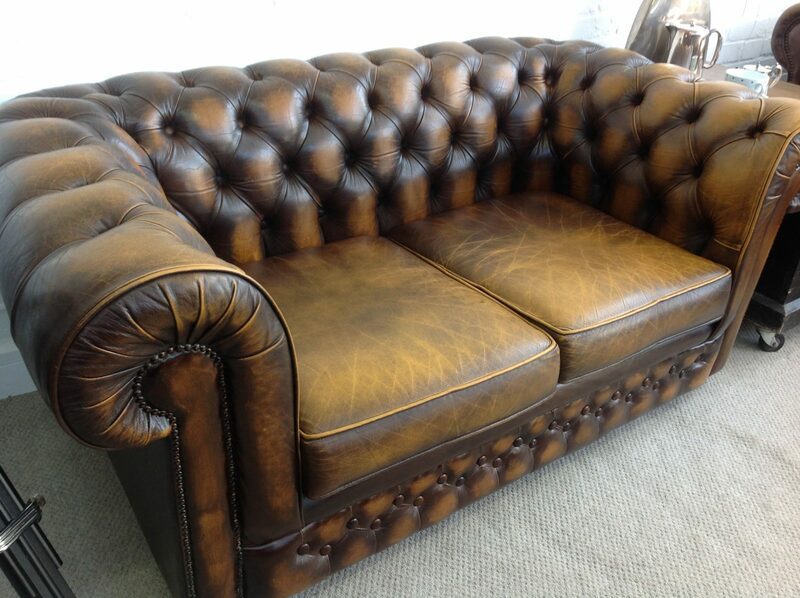 Enquiry about Golden Brown Thomas Lloyd Chesterfield Sofa. 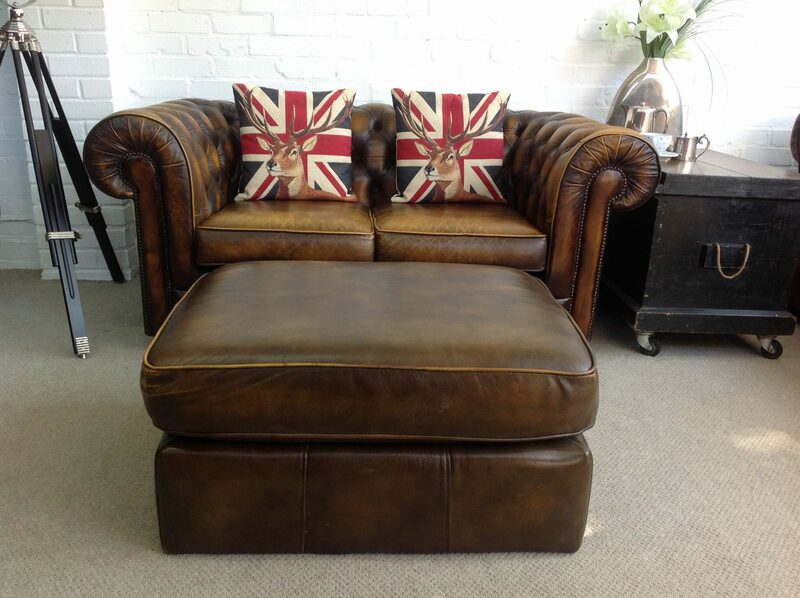 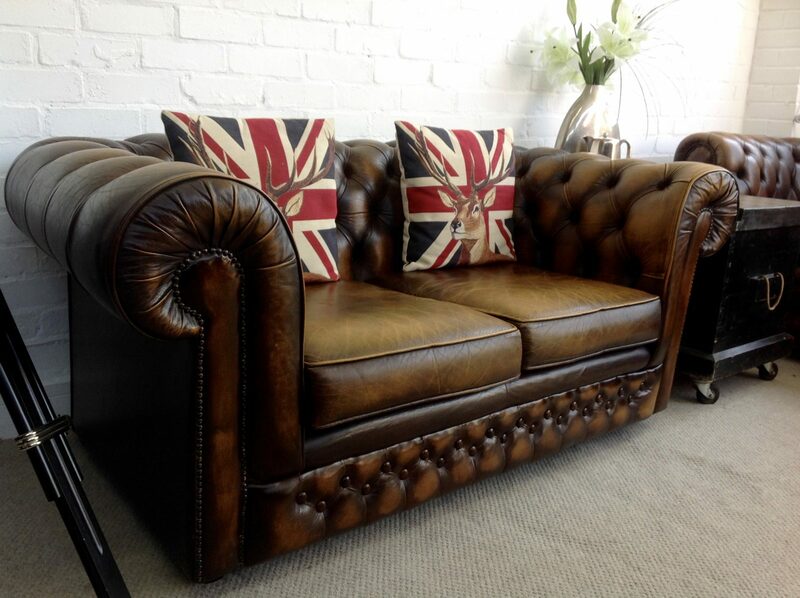 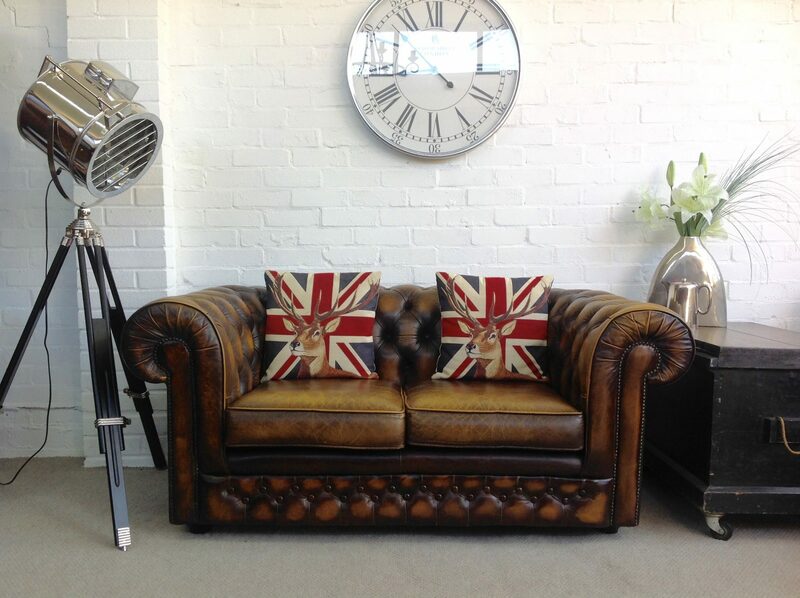 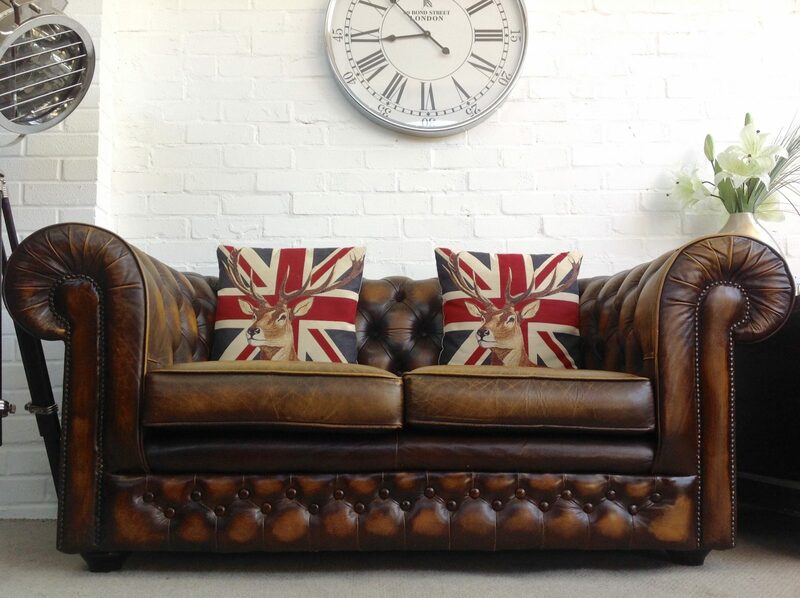 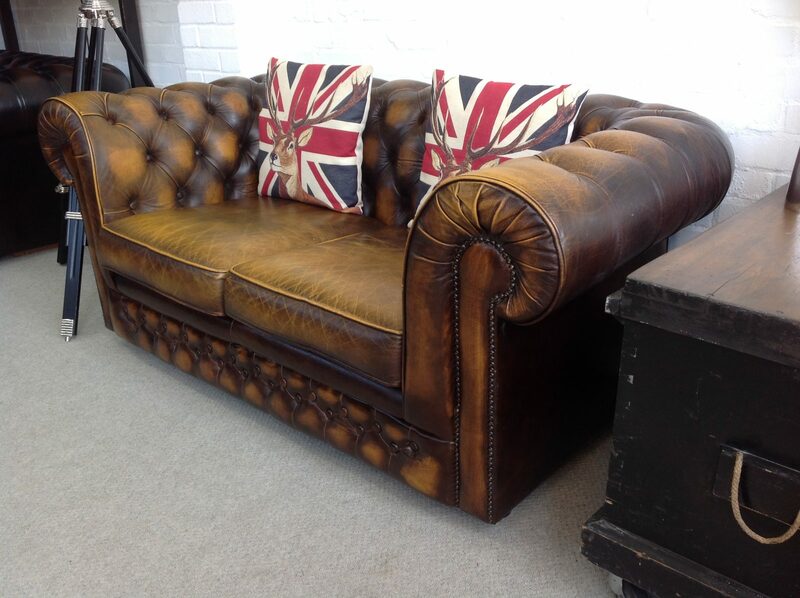 Finished in a fantastic Vintage Golden Brown this Thomas Lloyd 2 seater leather chesterfield sofa is in excellent condition and dates from the late 1990’s.